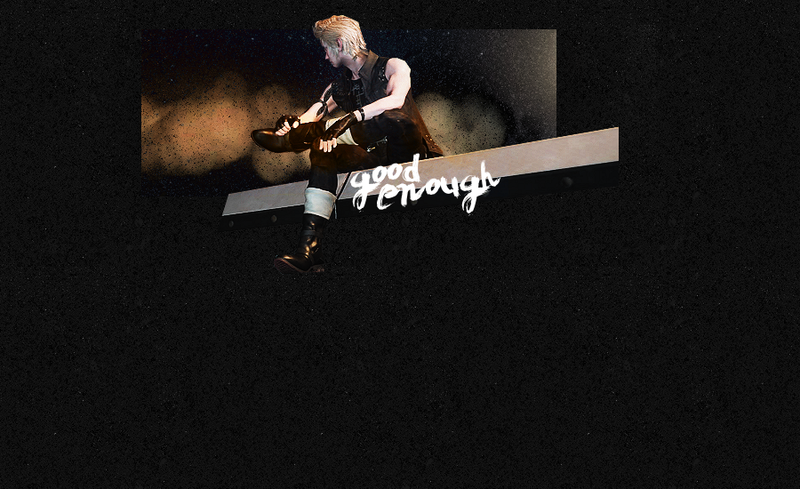 Prompto Argentum is Noctis' best friend and one of his companions. He is the least experienced of the group, wields a firearm, and is the most squishy thanks to his lower HP. And don't forget his trusty camera; it's been supposed the reason Prompto dies in battle so much is because he's busy snapping selfies (true, there's an ability for that and plenty of evidence out on the web to prove it. Sorry, buddy). Prompto is the heart of the party, the one most likely to complain and whine - the guy who's along for the ride and the most relatable, unless we're counting Noctis' want of sleep (mmm, sleep). There's a lot to be said about Prompto that I won't elaborate on, as the game is so new (and I'll eventually gather my thoughts, finish the game, and write an entire site's worth of content dedicated to him), but he was the one that drew me in right away. It was just like Serah and Hope for XIII; Prompto kept my interest alive, even as his face changed and he went from smiley, jovial sidekick to a young man with a bundle of insecurities over his inadequacy. Because that's just it - Prompto feels inadequate. His act is an act, a front, and if I didn't already love him, I certainly would as he opened his heart and spilled the beans of how desperate he was to belong, to be good enough. He's also just fun and a laugh to have in your party, because he's the one demanding breaks, complaining about fighting bugs, singing about endless stairs, and freaking out about horror chords or jump scares in caves; if I was in a world with all of these things, you bet I would be doing the same. He came out to have a good time with his bros, and everything is just attacking him right now? Let this kid ride his chocobo and take his photos in peace, Eos. But he never stops trying and he peseveres and I love him a lot, and relate to him a great deal. He's my #bestboy and my favourite character in the game. Keep being awesome, Prom.